We would like to say a big thank you to everyone that joined us for the exclusive luxury afternoon tea held at The Woodland Park Hotel in Surrey with Oceania Cruises. On Wednesday 2nd November 2016 we were joined by a total of 25 guests in a beautiful and fantastic location for cruise conversation and afternoon tea. It was great to meet and greet so many cruise enthusiasts, talking to and getting to know everyone personally was very special for us. We truly enjoyed sharing and swapping cruise stories and favourite moments onboard with all who attended. The Afternoon Tea event with Oceania Cruises opened for arrivals at 13:00, ready for a 13:30 start in the grand 4* hotel in Surrey. The Planet Cruise team and cruise line representatives greeted guests with complimentary drinks and pastries on arrival. The afternoon then continued with a presentation from 5* cruise line Oceania Cruises. This was the perfect opportunity for our guests in attendance to find out so much more about the luxury 5* voyages that Oceania Cruises offer and the Oceania difference. 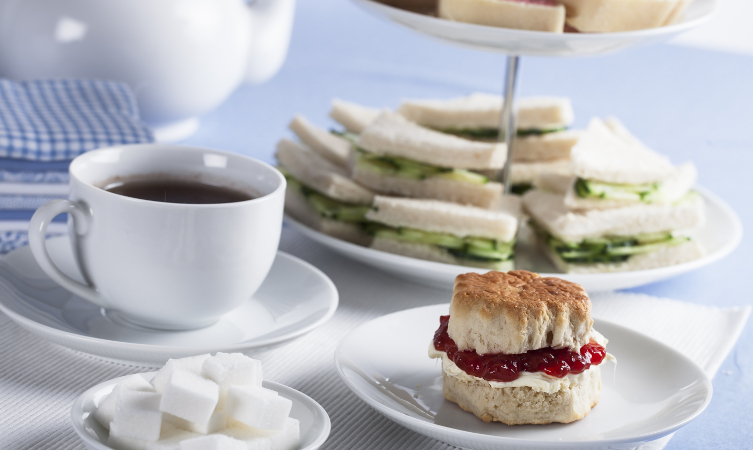 Alongside the presentation, afternoon tea was provided for every guest, creating a delightful and relaxing atmosphere for all to enjoy. If you were able to join us at this event, we hope that we have given you the encouragement and inspiration to book your next dream adventure. We hope you enjoyed the afternoon and took as much away from the experience as possible. If you were unable to attend but would be interested to know about our future cruise events, be sure to check our dedicated cruise events page for upcoming events in 2017. We look forward to seeing you at a cruise event soon! 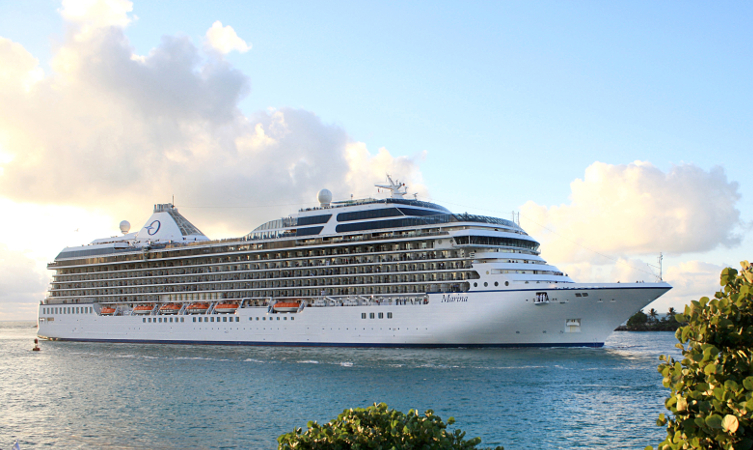 In the meantime why not check out some fantastic offers from Oceania cruises.